I'm a writer, content creator, small business owner and mother. 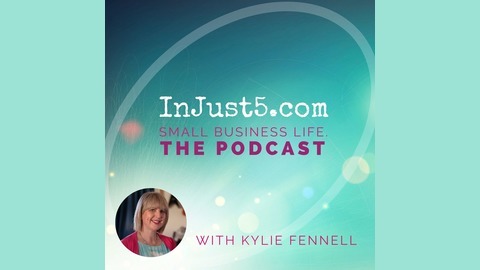 I'm also publisher of InJust5.com – the home of awesome small business news and resources to make your day. 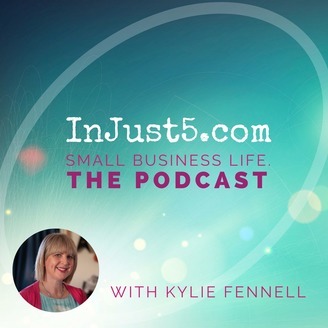 In Just 5 podcast: Media enquiries and interview skills for small business owners. Get more great small business resources at www.InJust5.com.